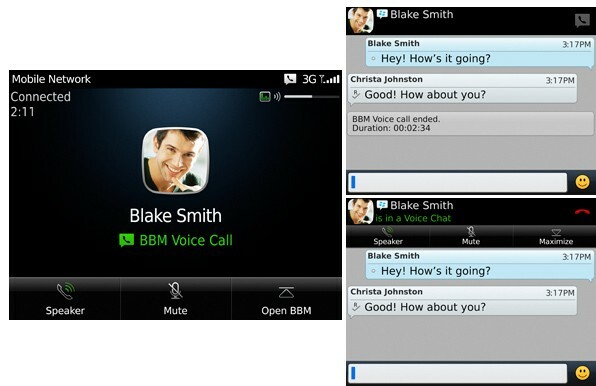 Are you stuck with BBM 8 and its making your device slow or unresponsive, I have got a solution for you with direct download links to get the BBM7 reinstalled without any trouble. 4. Reboot Phone and all done. Quiet type and Creative, enjoys creating and exploring new trends on the Internet. Holds a Diploma in 'Computer Science'. Also a Microsoft Certified IT Professional, Network Analyst, Speaker, Web Developer, WiFi Believer and an Entrepreneur at heart.